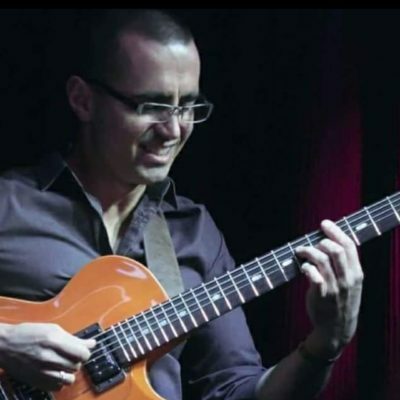 Hristo Vitchev is one of the most innovative, and impressionistic voices in modern jazz guitar. Hristo’s music has been captivating audiences all across the globe. 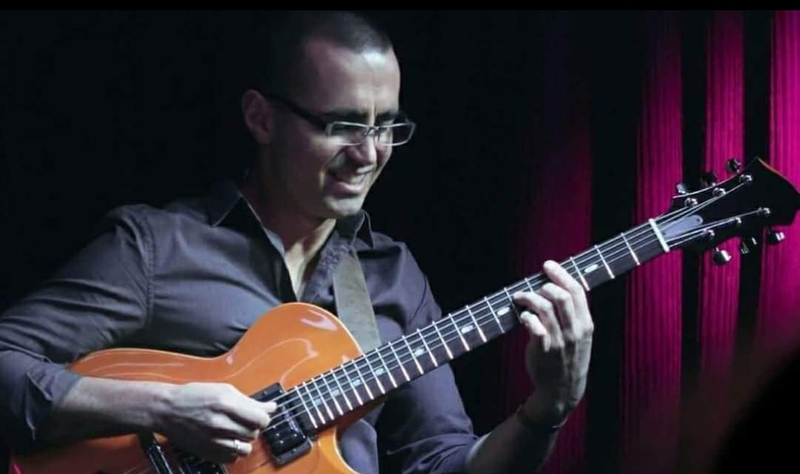 Originally from Bulgaria, but now based in the San Francisco Bay Area, his guitar style combines elements of classical, modern jazz, and folk, with avant-garde sonic hues. He has performed at some of the most prestigious jazz clubs and festivals in the world, and continues to amaze both critics and audiences alike with his imaginative, lyrical and illustrious writing. He is joined by well known Bay Area organist Brian Ho and Lorca Hart on drums. Book your tickets now!